The idea is to discuss potential standards for new funding mechanisms but also for curated registries (which we could use for a decentralised aepp store). There are many resources online about the topic. I’ll post a few to get started here. Since introducing Curation Markets in earnest earlier this year, quite a few projects have started adopting some of the designs. What happens when a Bonded Token owns an NFT? Is the first one next week (or was it the day you posted)? What time zone is it in? We will have a guest, @moritzfelipe from www.dacade.org will join us. And many other things. The whole recording will be available soon and i will post it here. Thank you everyone for participating. I would like to invite you to suggest agenda topics and a suitable time here. In consideration of the time difference i’m suggesting a call around 11 am CET so people from China can more easily join. 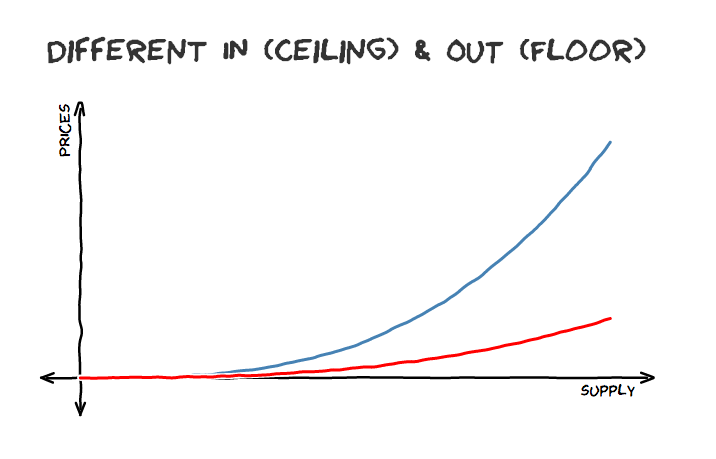 An agenda topic i would like to discuss is a sample Sophia Smart Contract for a simple Bonding Curve. I just watched the recording. Thanks for hosting and recording @emin ! As far as topics: I think it would be great to figure out what use cases can be tested in a proof of concept way [minimum effort, quick’n’dirty, small amounts] for the sake of taking the conversation from discussion to action/verification. For this we would need some technical people (like Milen) to participate (to help determine the difficulty of implementing different use cases, even in a POC way). I’m happy to participate as well [not because I know how to implement this on top of æternity, but because I can contribute to use cases discussions]. One point around the URL example that was discussed: while I think this would work in general (I invest in something which grows in popularity over time), it is rather difficult to find digital mediums to invest in, which can be protected. We discussed this at length in one of the sessions at the æpps summit, hosted by @RuFussed. A URL for example would be next to impossible to protect from sharing freely [to keep it scarce]. 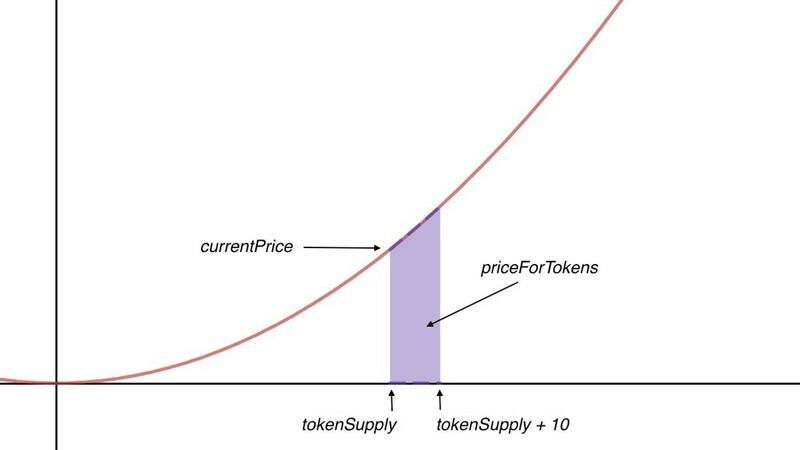 However an artist token might work… The problem there becomes around what is actually being bought and sold [what does the token represent? rights to future royalties, access to the artist, only the resale of the token? ]… There is also the issue of is it a security or a utility token (ex. URL would likely be a security, as the holder is not actively participating in increasing the value… unless they were sharing the URL as a requirement… or unless one could prove that consuming media increases its value ;)). In any case, I am sharing the sentiment above, to highlight that in depth discussions around specific use cases are needed to take this from concept to reality (even in a POC way). I personally do not think that creating a general API for this would be terribly helpful, because I doubt that it would serve the needs of specific use cases well. I think a meaningful approach is to try to test specific use cases… and then maybe generalize the API as much as possible… but not the reverse [build a general API and hope someone will try a specific use case on it]. Maybe/hopefully I am wrong… but that’s how I see it with my current experience/knowledge.